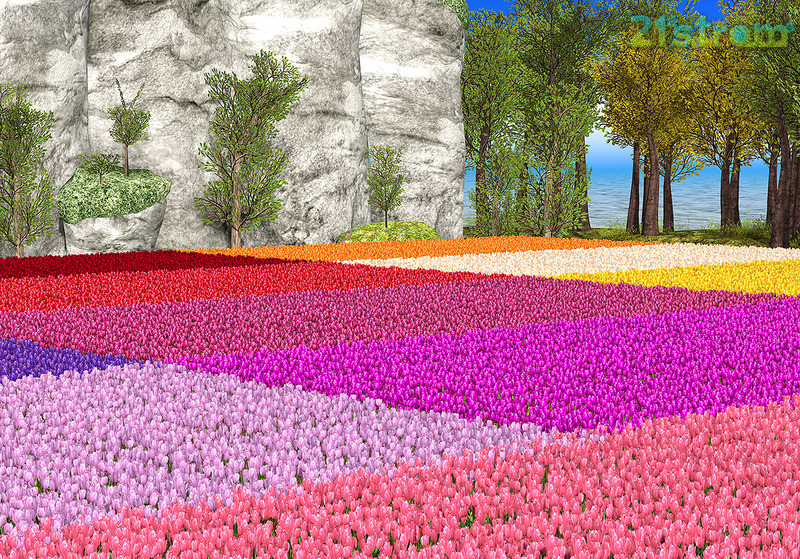 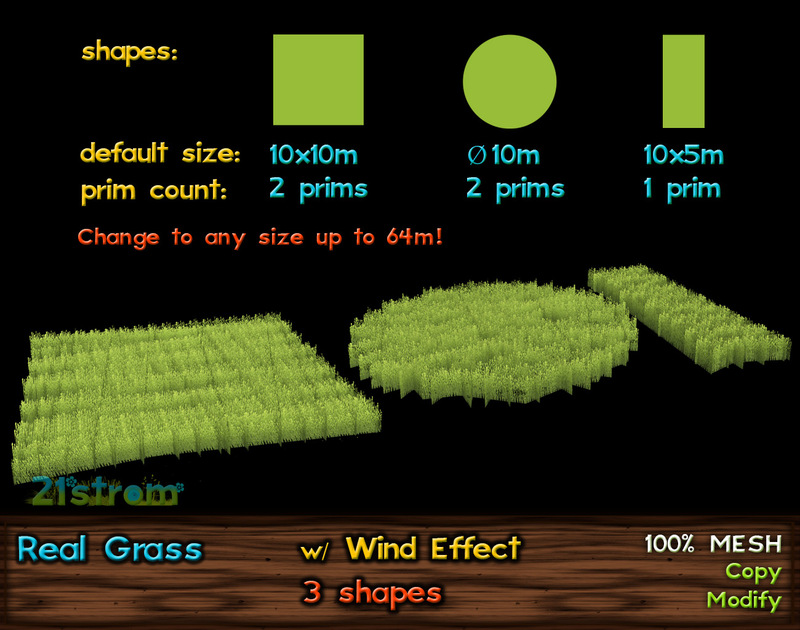 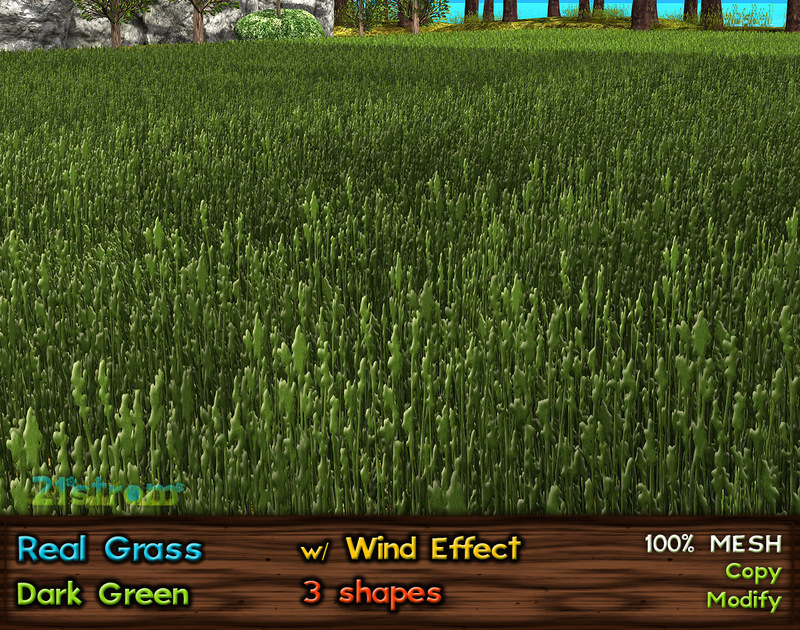 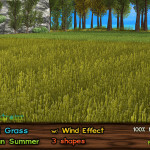 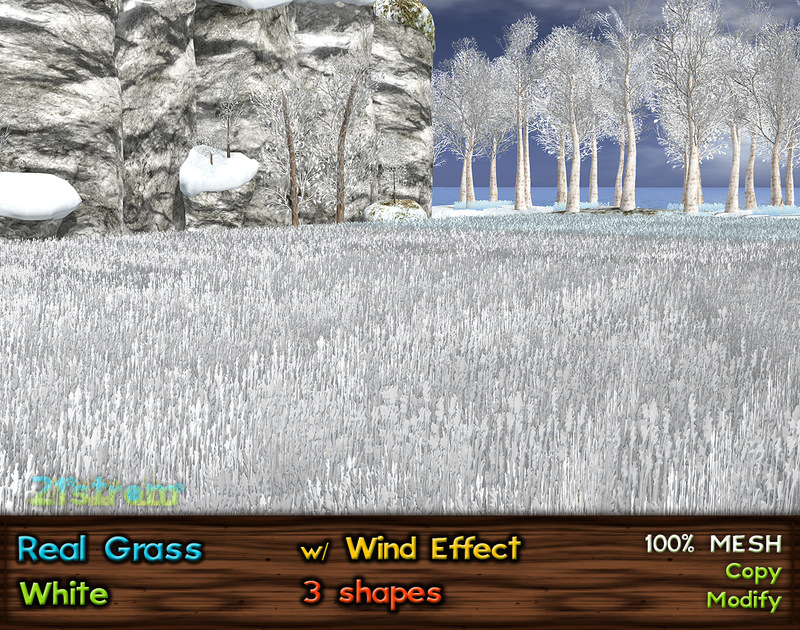 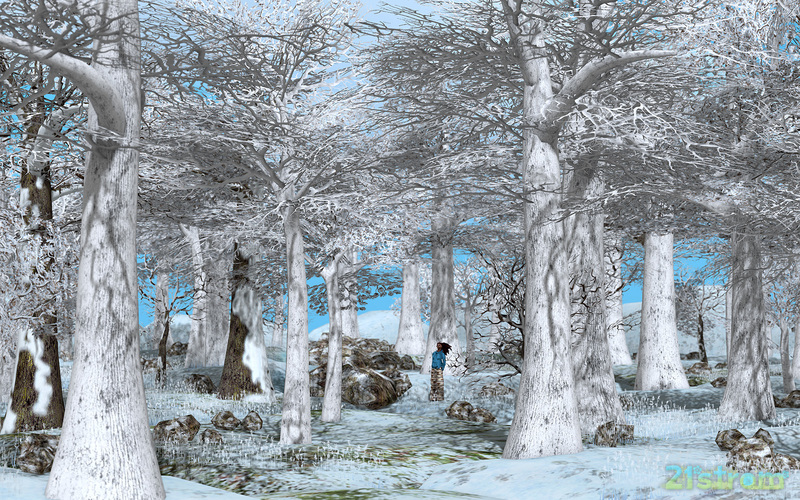 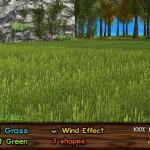 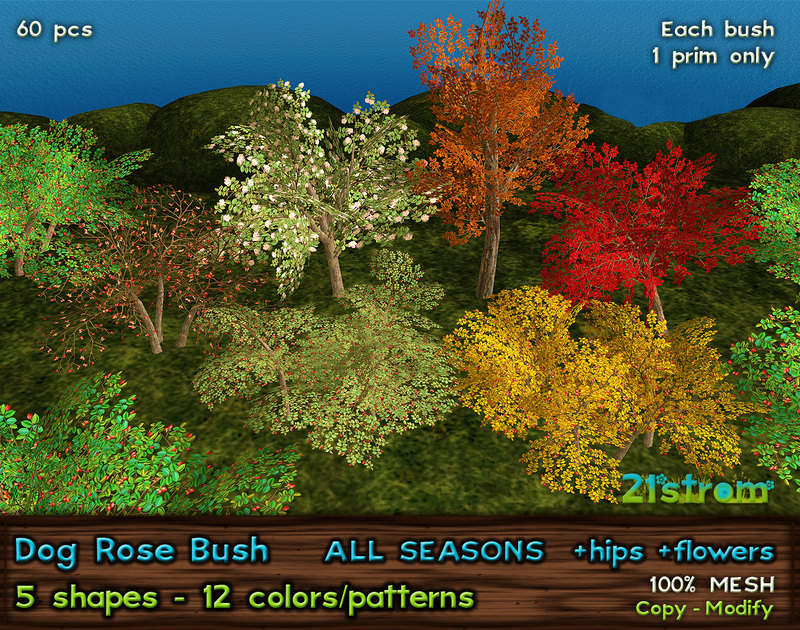 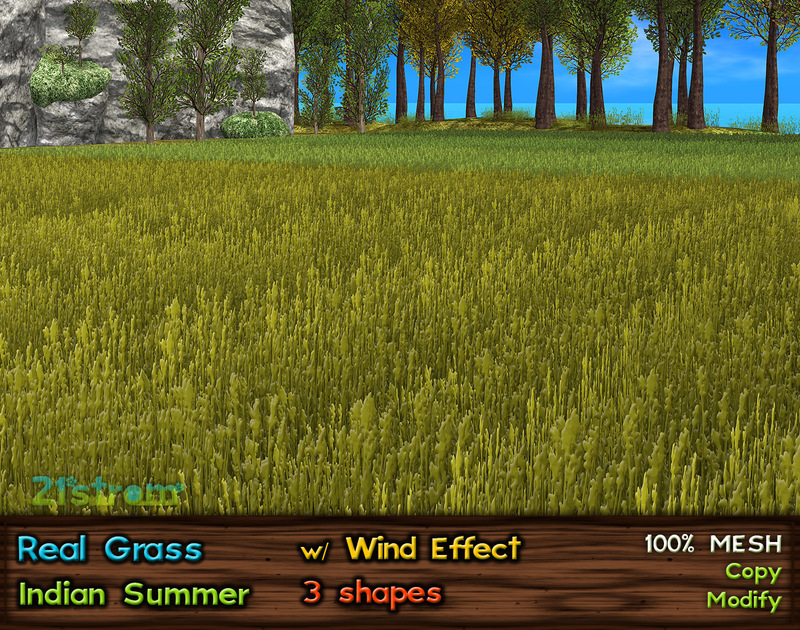 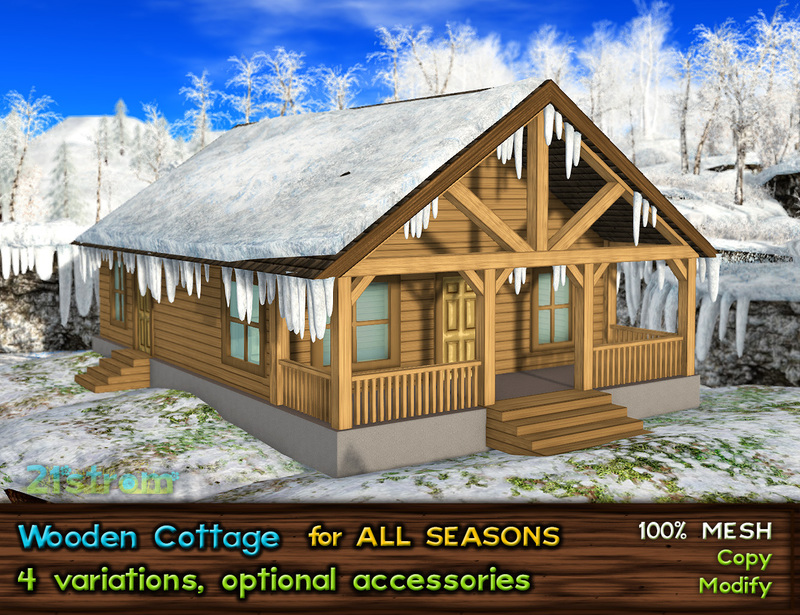 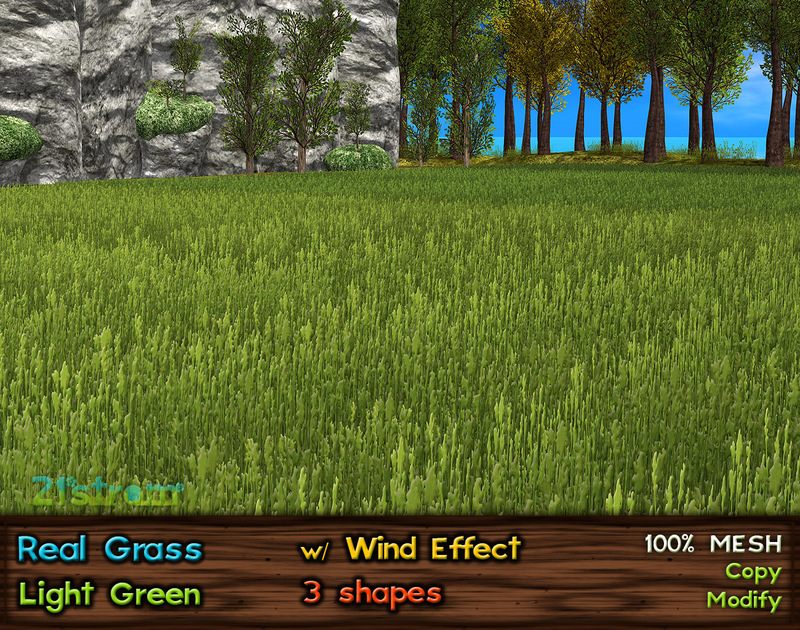 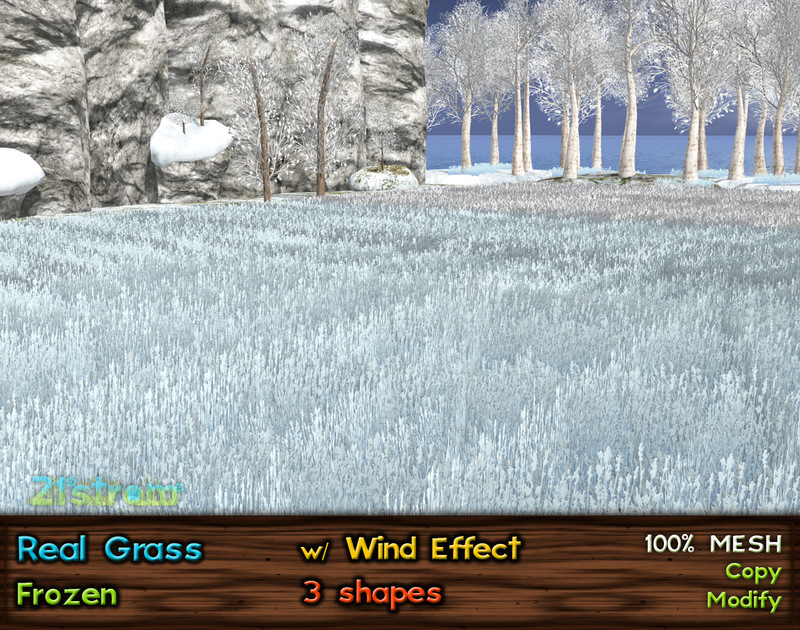 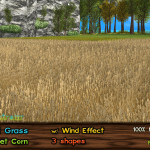 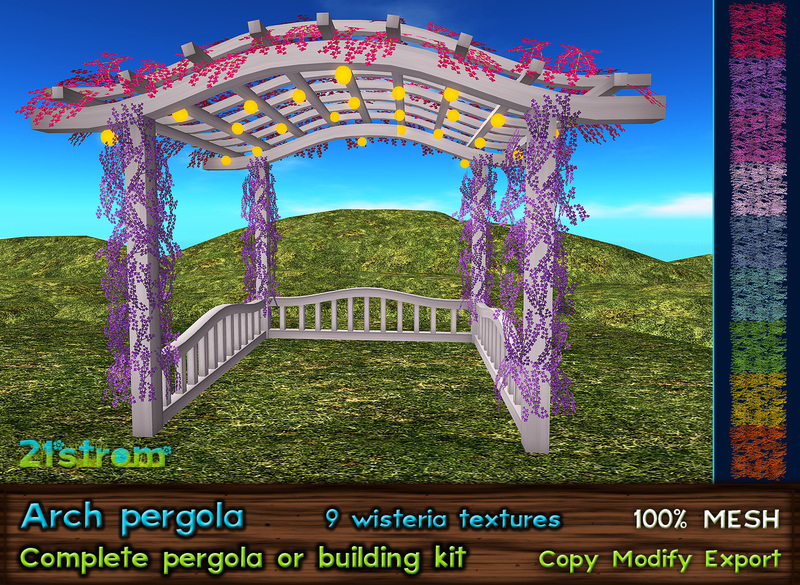 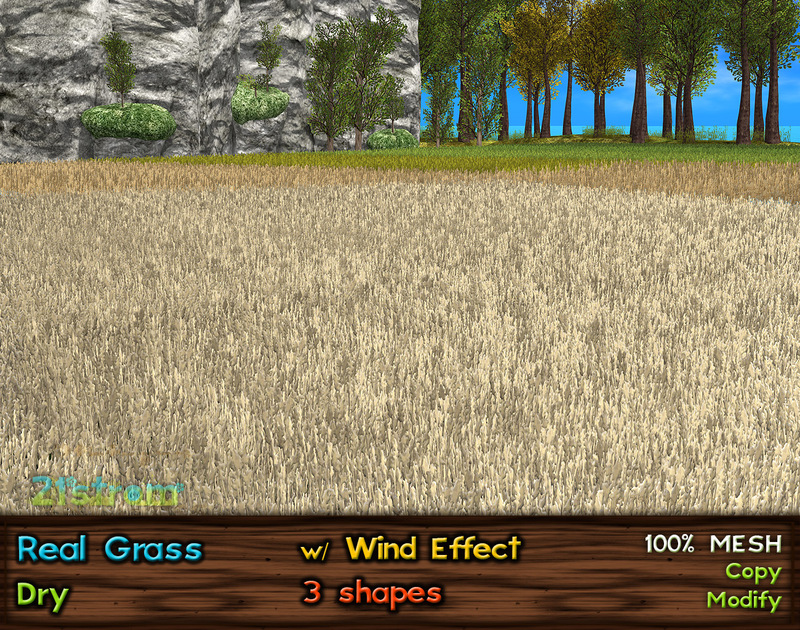 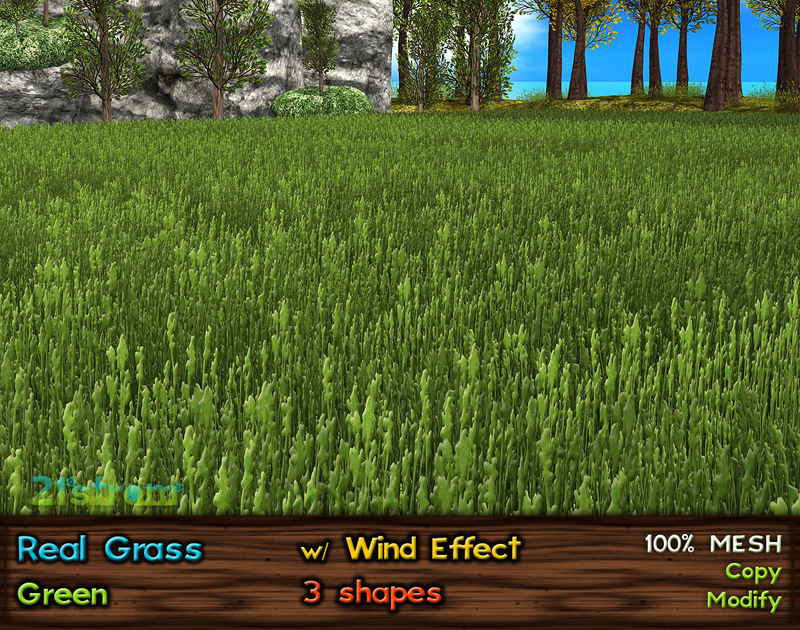 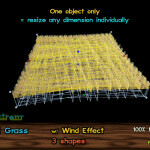 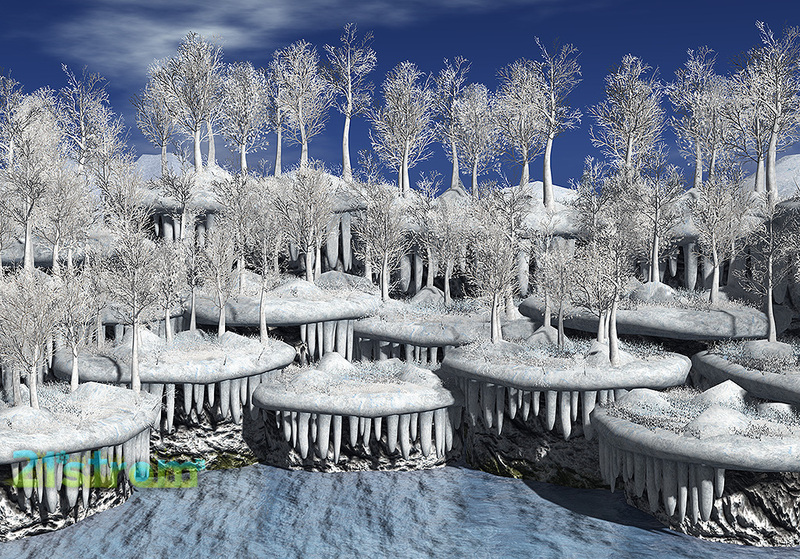 Set of mesh Real Grass with Whispering Wind – smooth and natural wind animation. 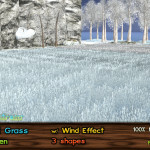 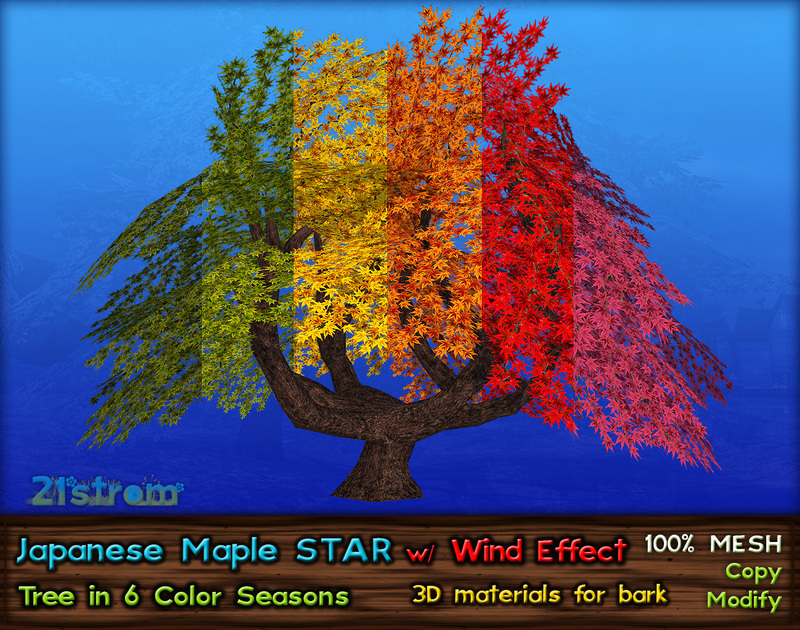 See HD video how wind animation works! 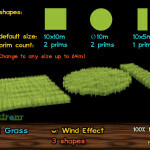 Set contains 3 shapes: square, circle and rectangle. 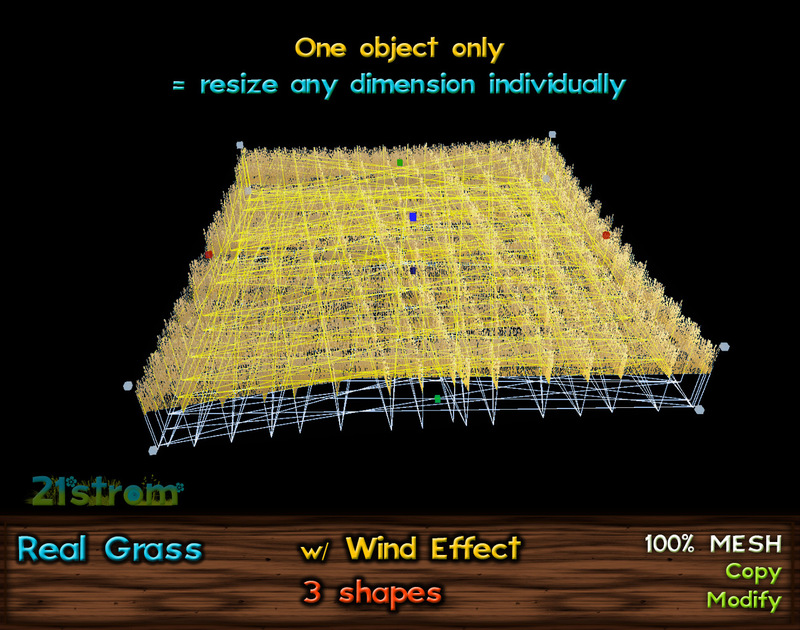 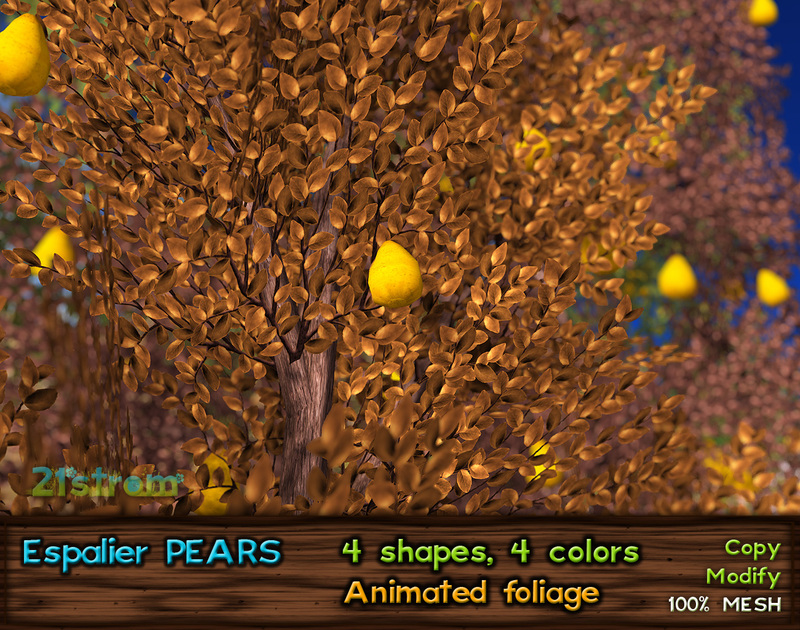 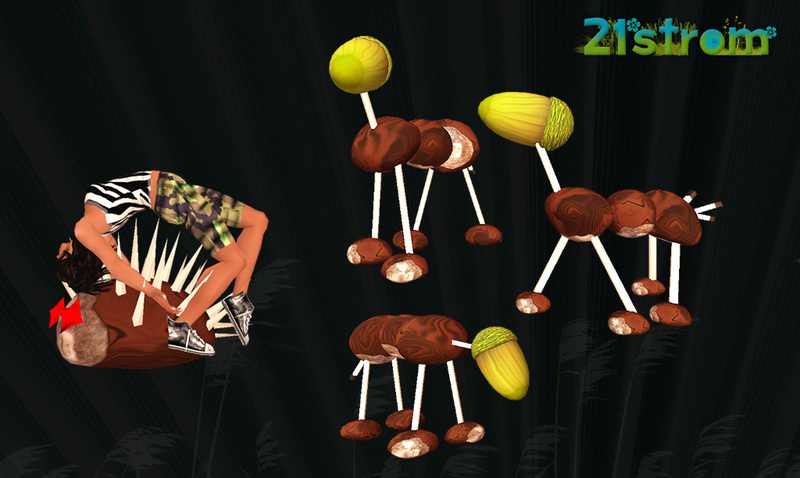 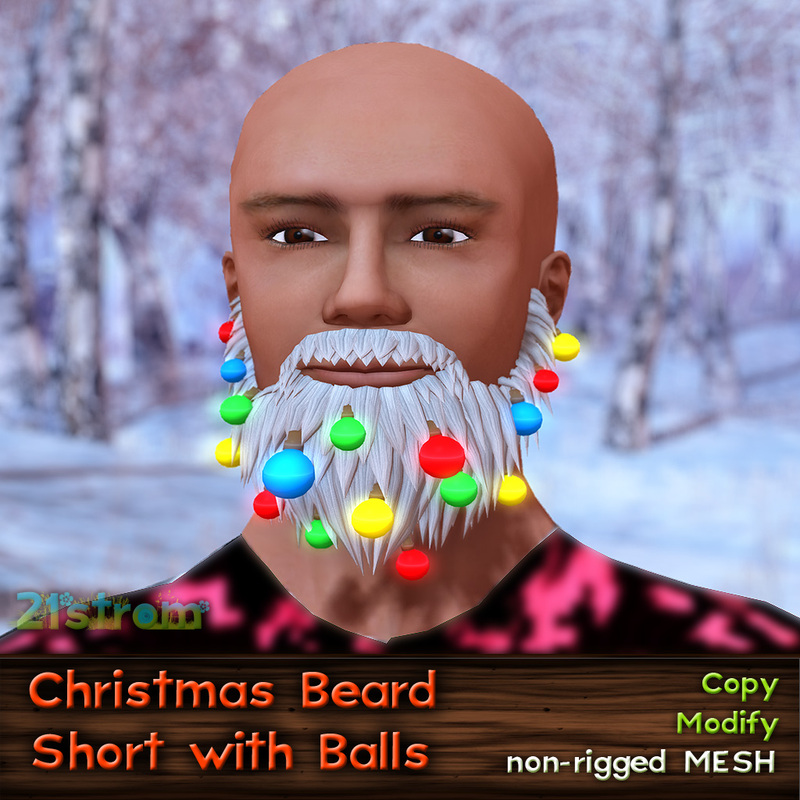 Each piece is one object only, you can resize each dimension individually. 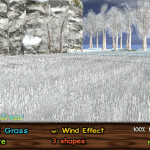 Wind effect could be turned off and back on – use included script Stop Animation. 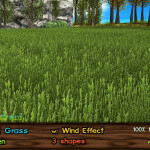 Scripts could be deleted for good – grass will keep the animation after deleting scripts. 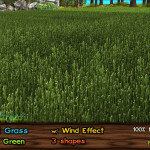 Grass could be used as classic static grass – stop animations and delete scripts.